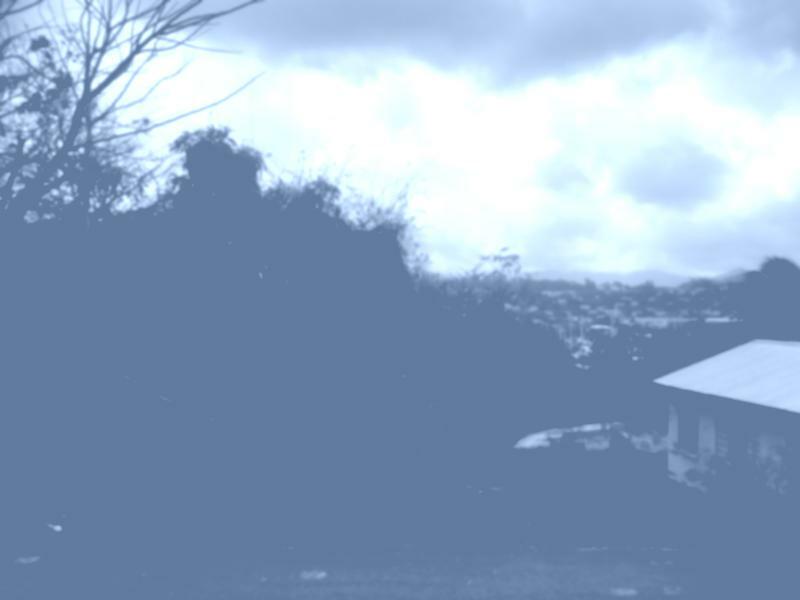 One of the last remaining pieces of commercial land on the Lagoon Road in St. George's. 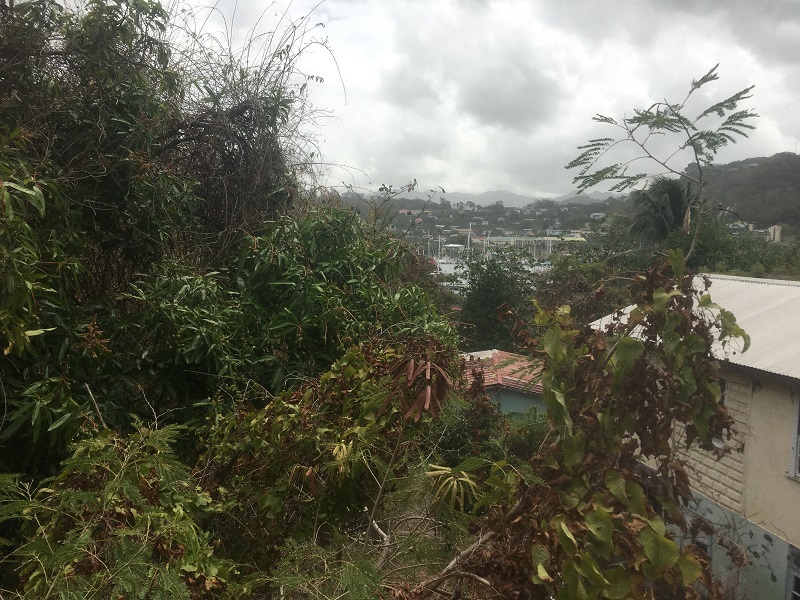 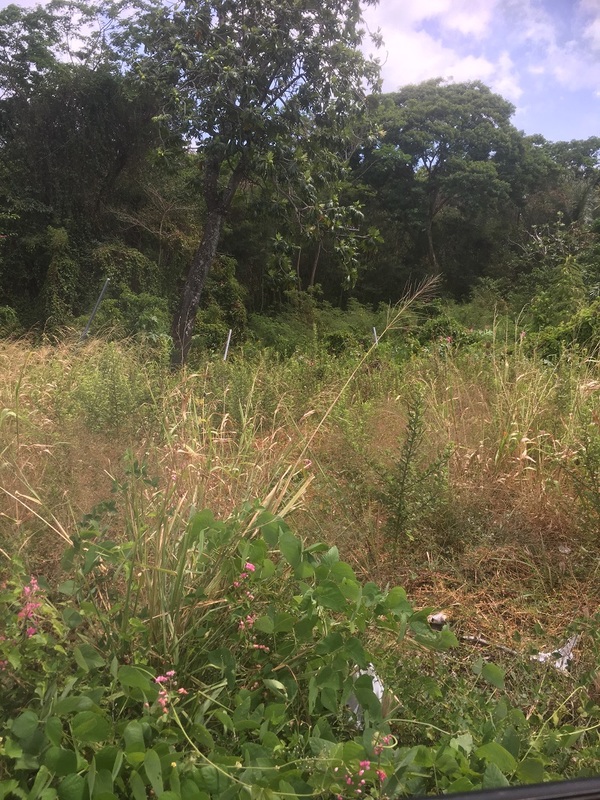 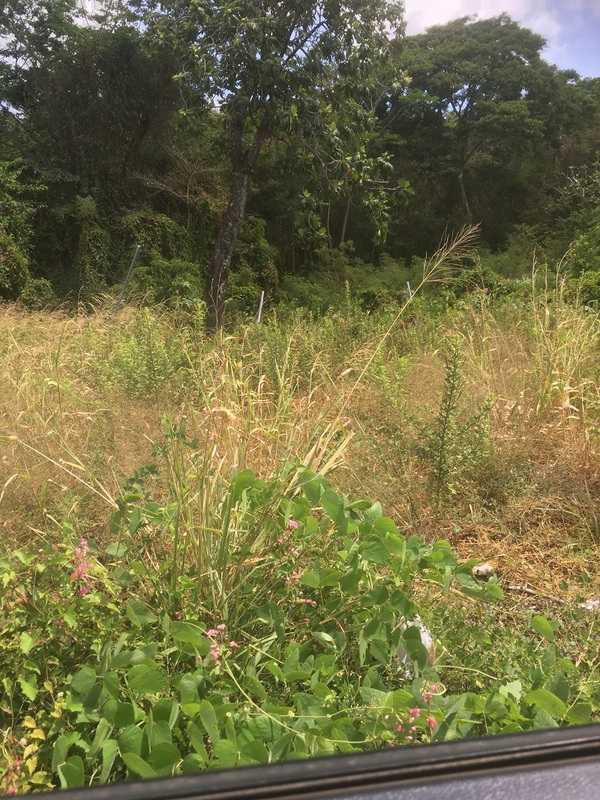 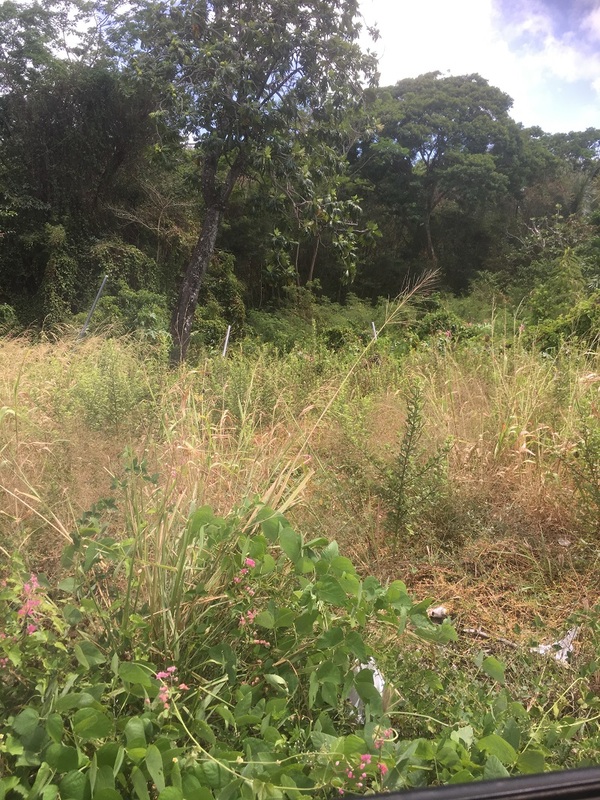 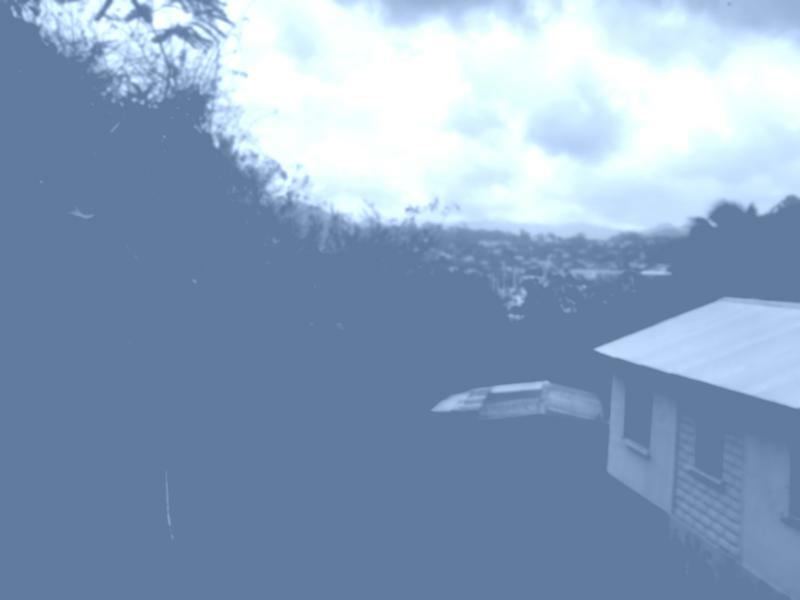 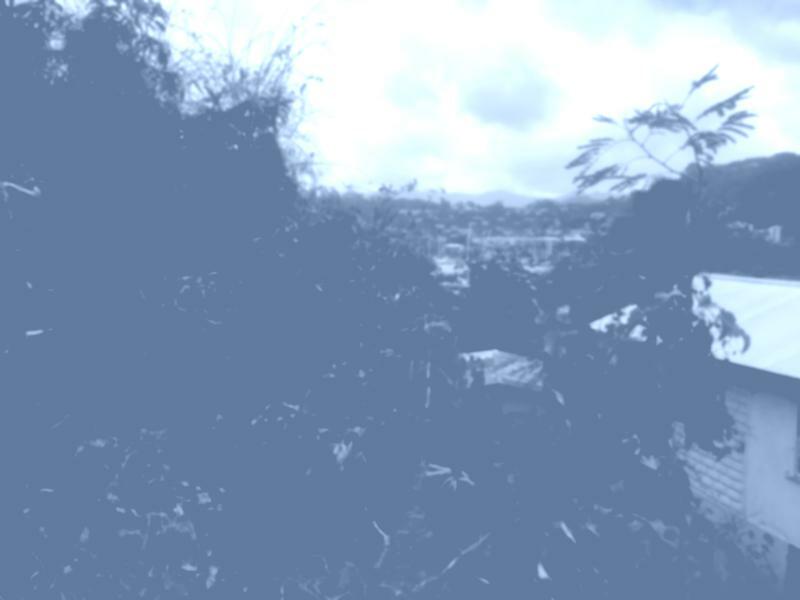 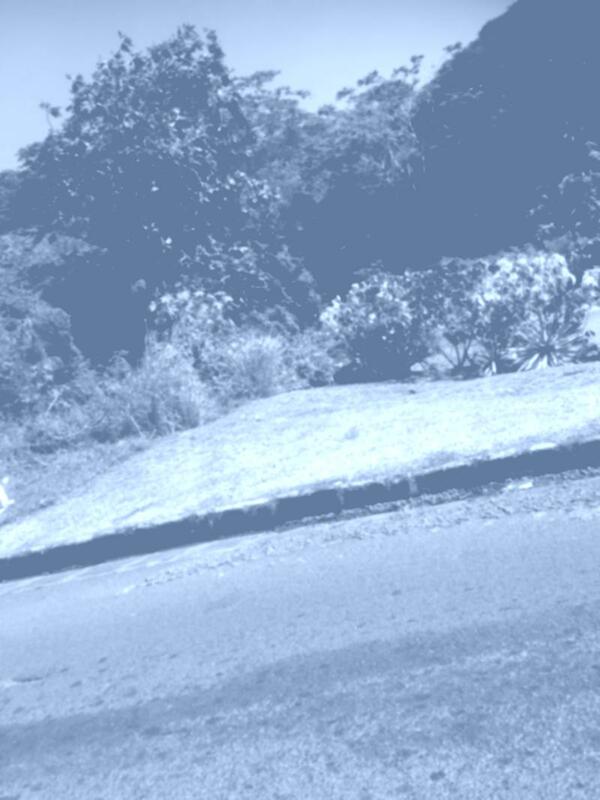 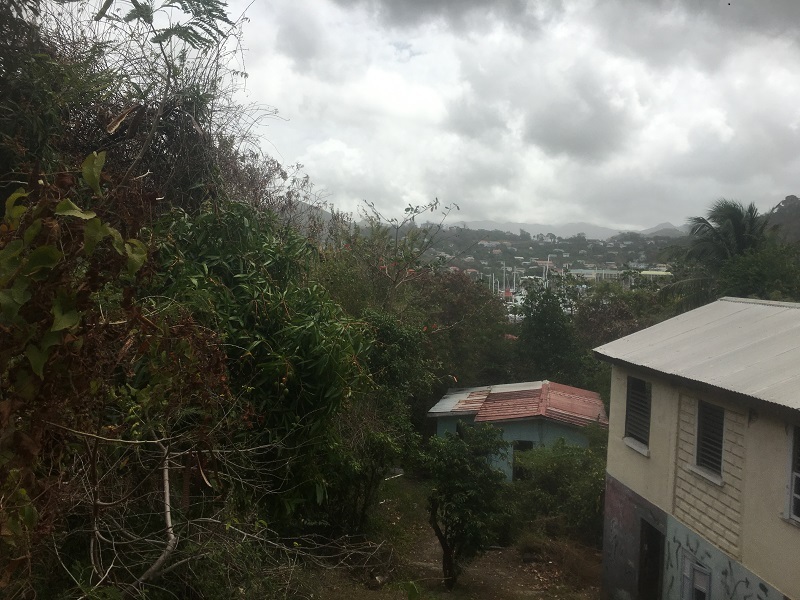 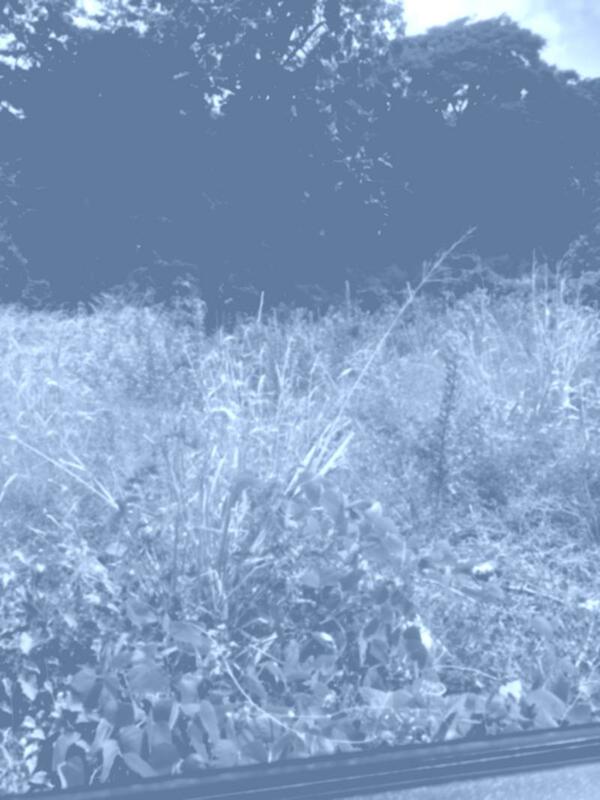 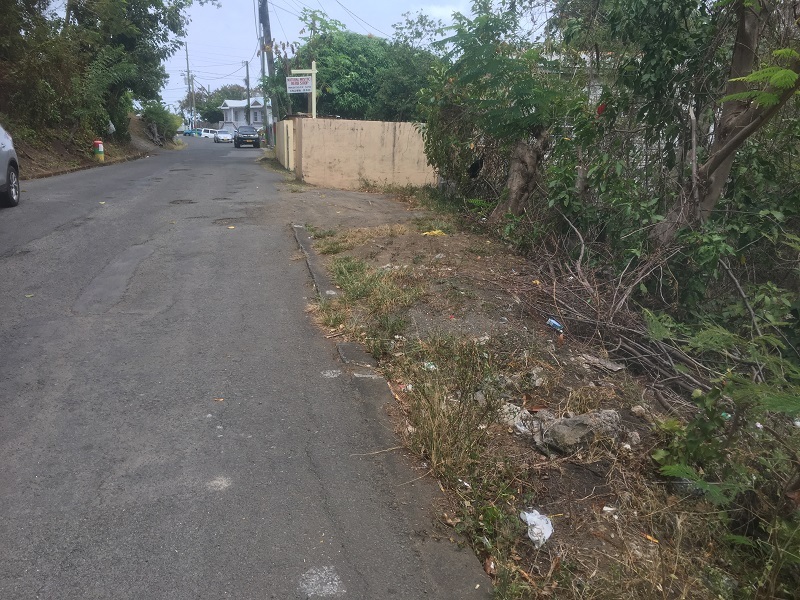 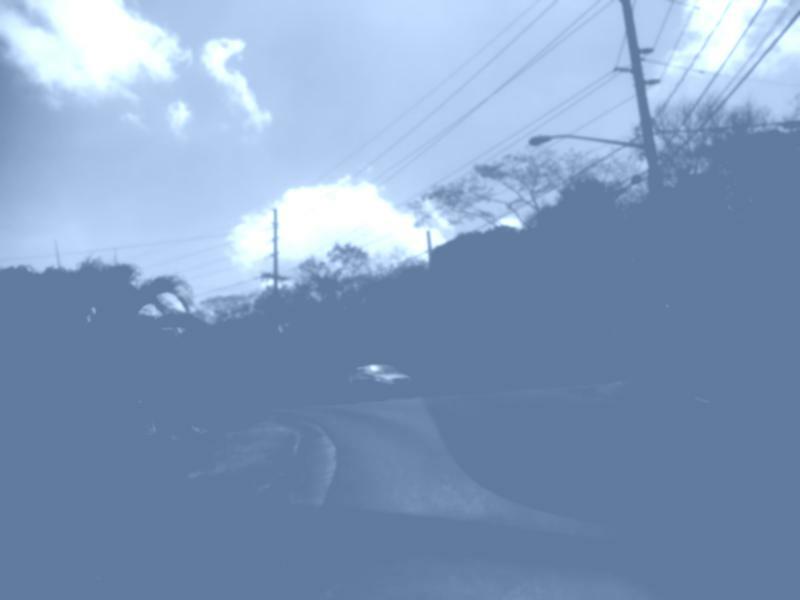 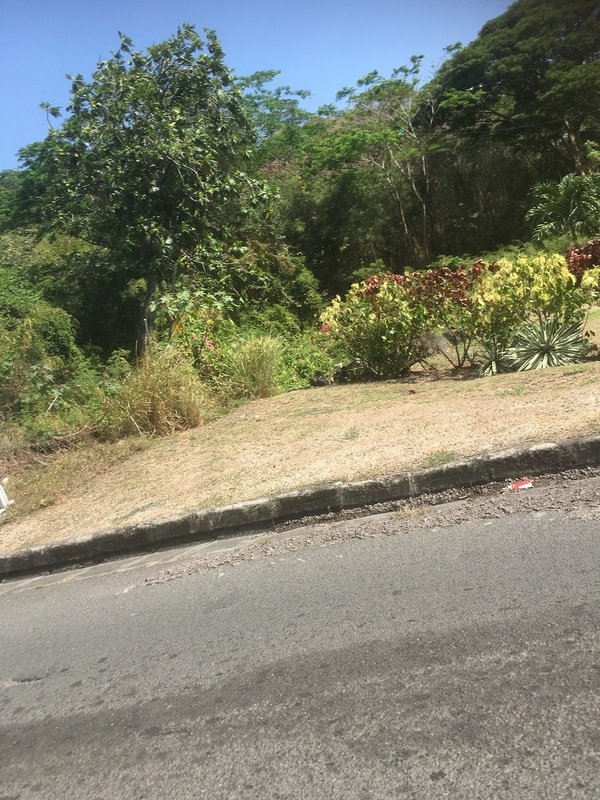 This plot has road frontage on the Lagoon obliquely opposite the Port Louis Marina and on the top at Belmont Road. 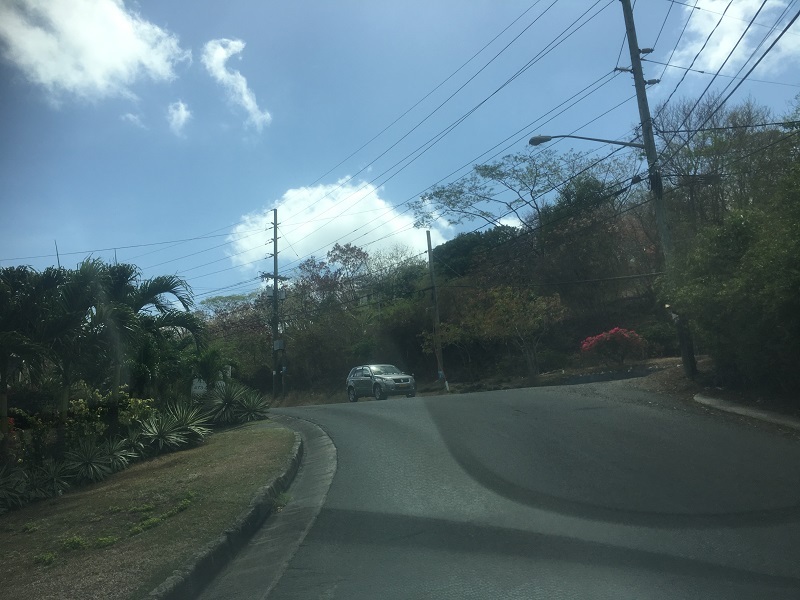 Gently sloping ideally situated with easy access to transport Restaurants, Pandy Beach and Grand Anse.